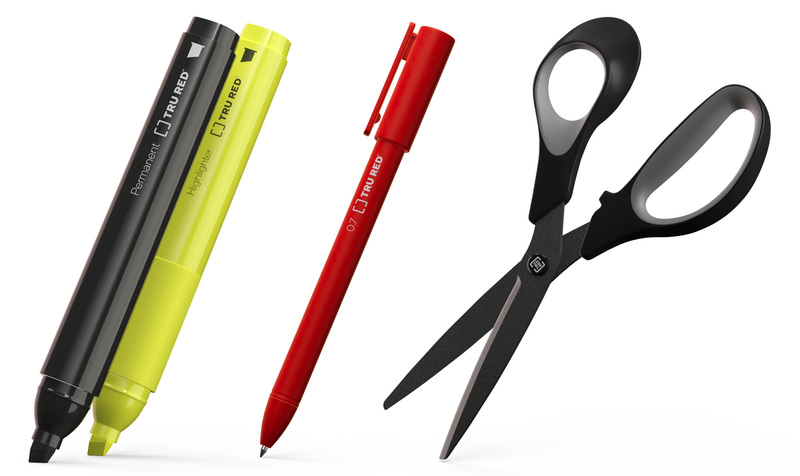 Established in 1986, Staples is an office supply retailing corporation with more than 1,500 stores in North America. 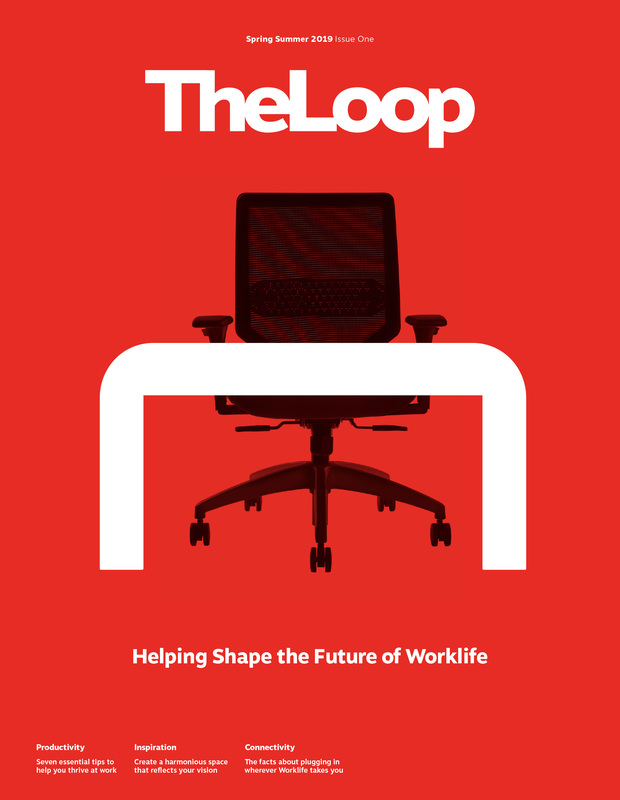 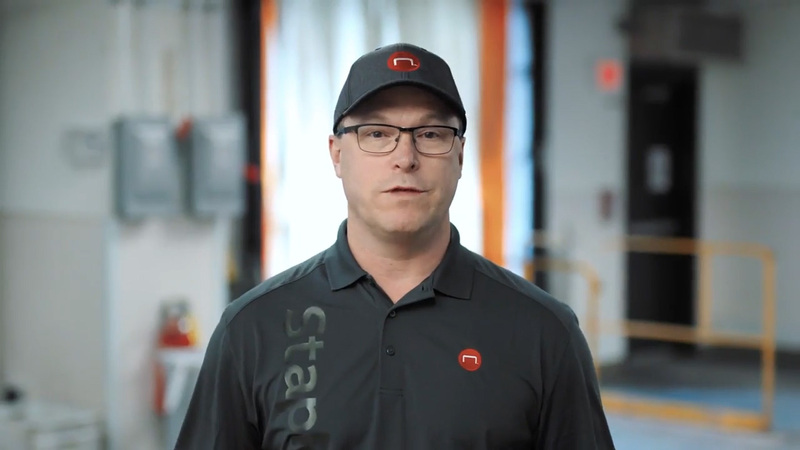 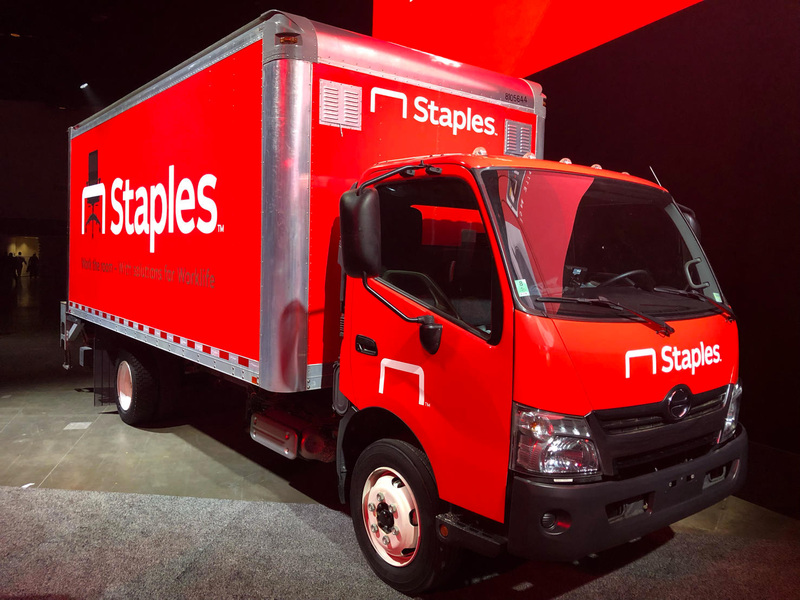 Aside from its consumer retail operation, Staples works directly with companies through dedicated account teams to fulfill their office needs -- something they have been building on more strongly since 2017 when private equity firm Sycamore Partners bought the company. 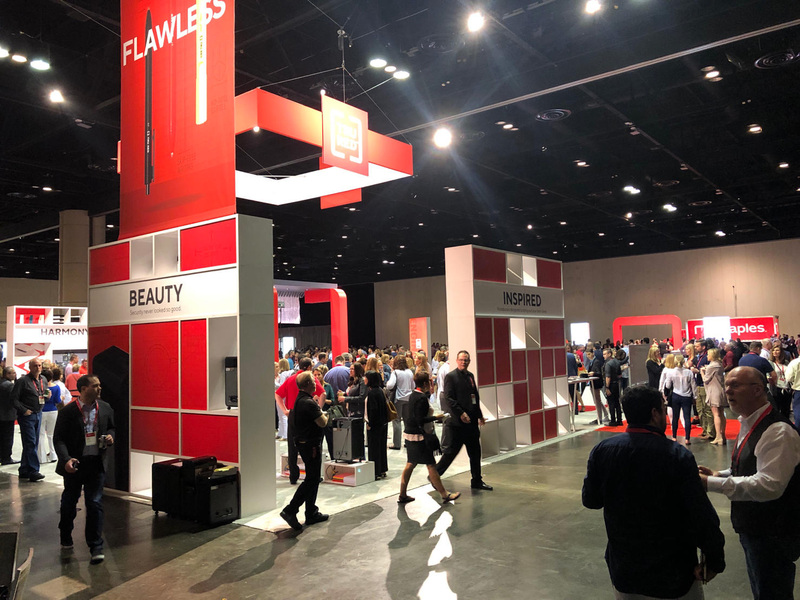 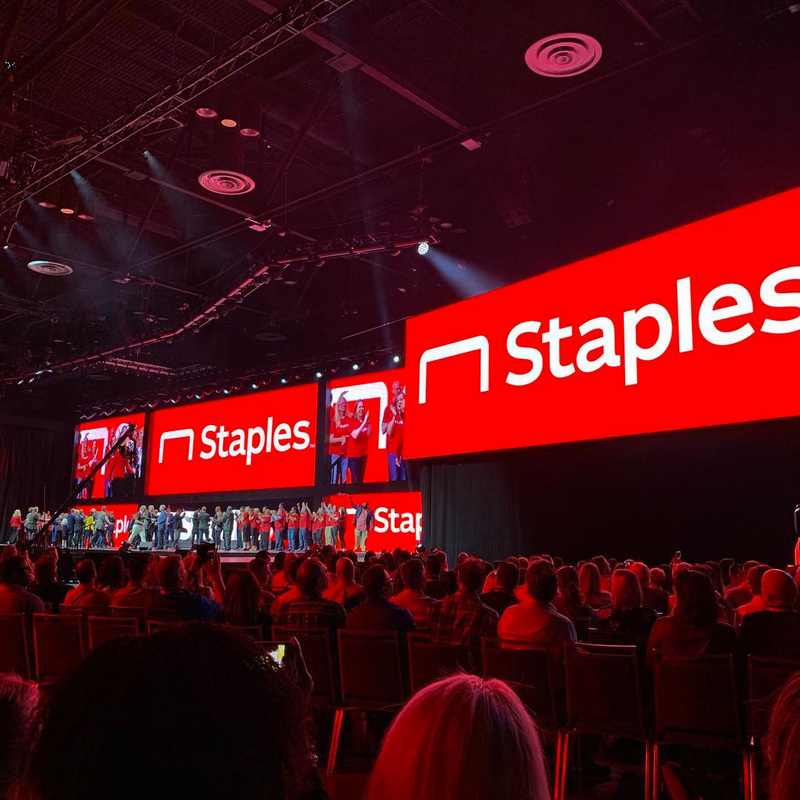 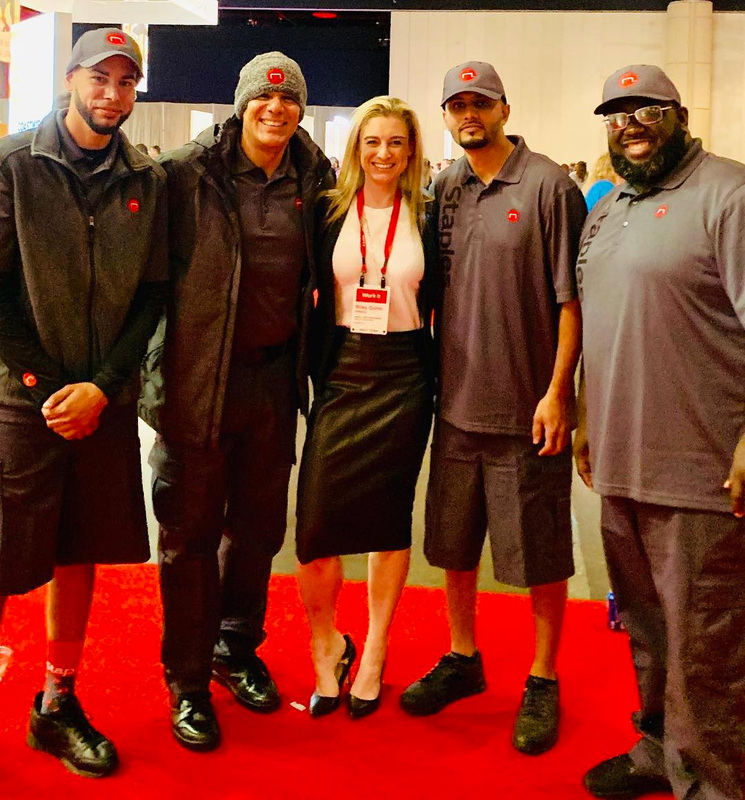 Over the weekend, at its 2019 Sales Conference, Staples introduced a new identity. 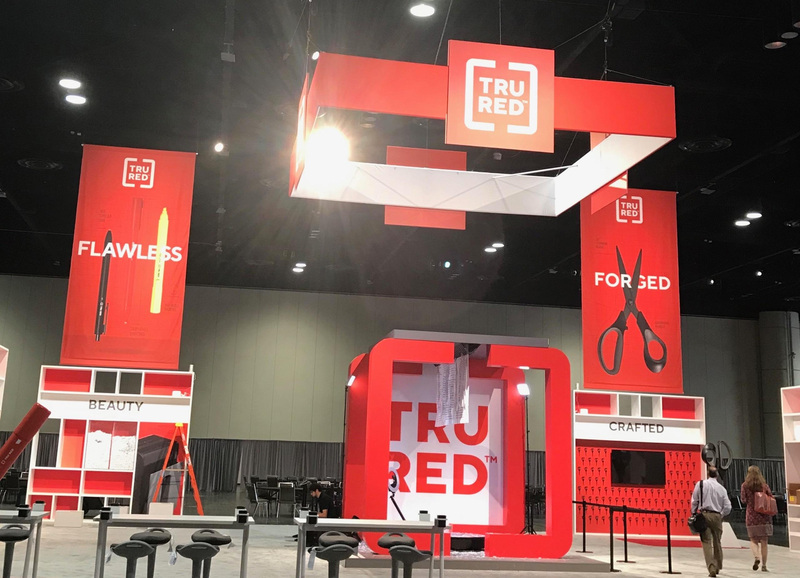 No design credit given.